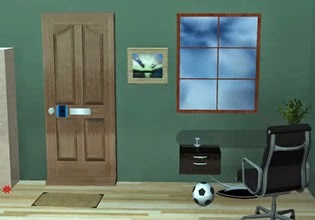 Minimalistic House Escape 3 is a new escape game developed by Ainars from EscapeFan. Explore huge house and search for various valuable items like stars, microchip, color keys and many other items. Unlock ten's of wall-safes and obtain shuriken key to open the last door and escape. Best of luck!